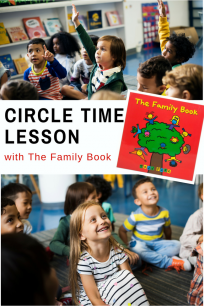 For years I rarely used a single printable for preschool, but that was back when I had no kids of my own ( aka extra time), had a very high classroom budget, and didn’t really understand how to use printables in a play based way. 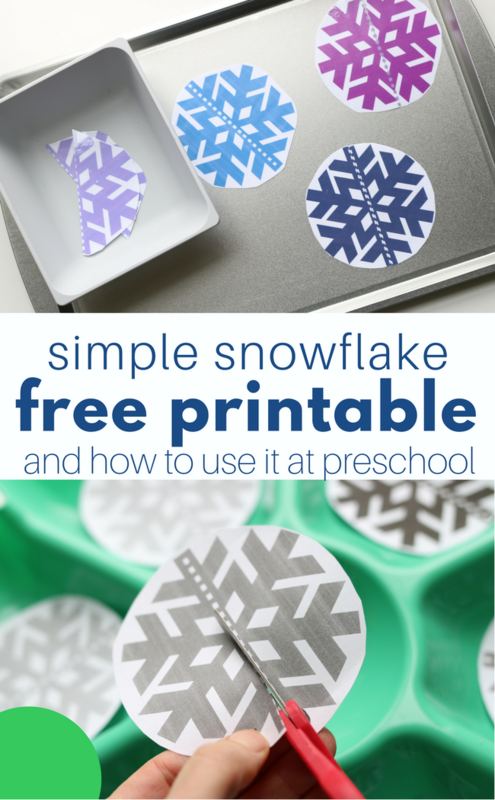 None of the printables I offer on my site for preschool are worksheets, I have a few for elementary, but even those usually have a very obvious play connection. 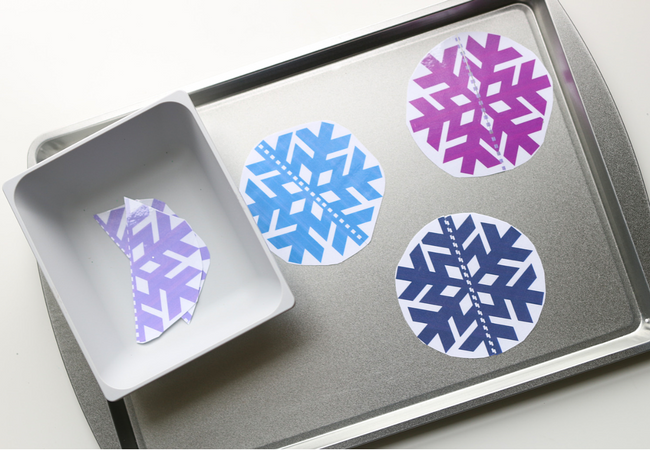 This winter printable for preschool is a material for developing skills and play. 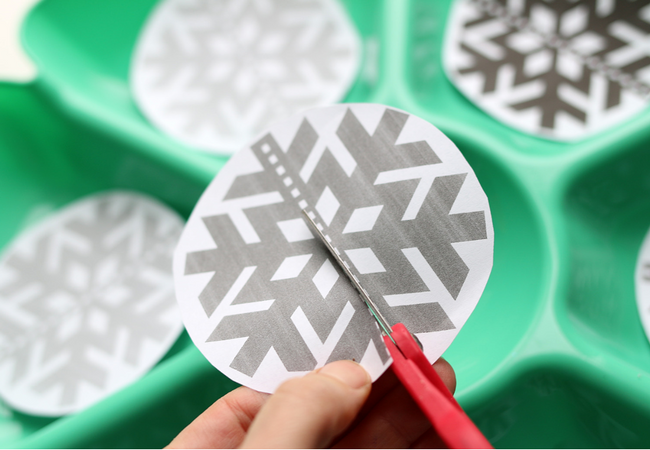 This simple snowflake printable is from my Winter Wonderland Thematic Unit, click the link to learn more! I’ve shared this with you for free here because I want to take some time today to explain how to use simple printables like this in multiple ways that benefit your students while saving you money. 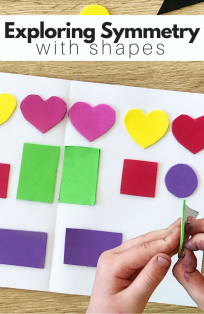 This is a simple tray activity that is geared towards a 2.5-3.5-year-old class, though children love to throw us for a loop and maybe your 5-year-olds will LOVE it. Print out the sheet here – in color. 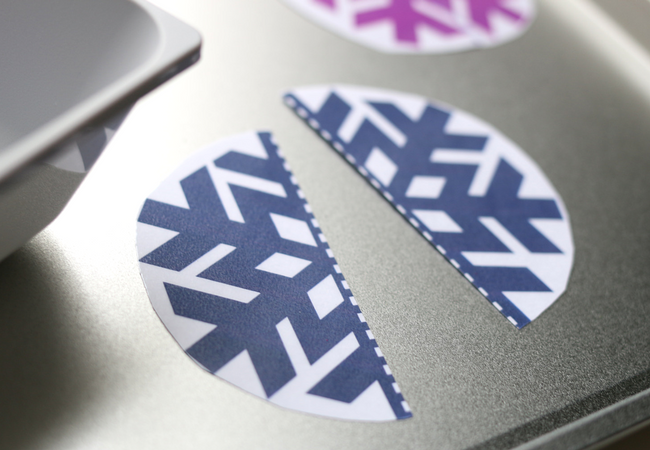 Laminate and cut the snowflakes out. 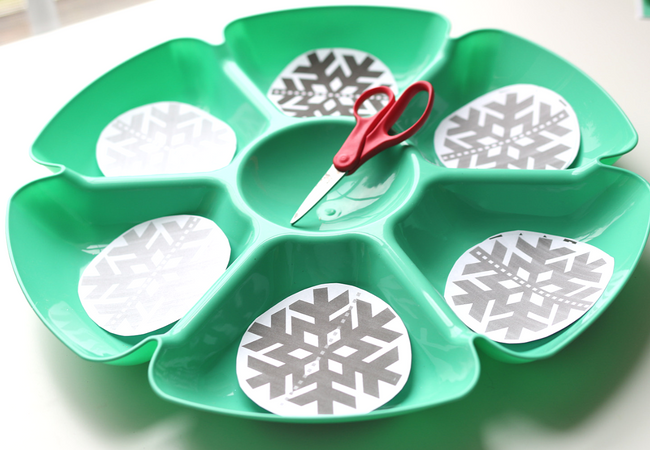 Pop it on a tray and invite your friends to match the snowflakes up. They can work on color matching as well as symmetry! 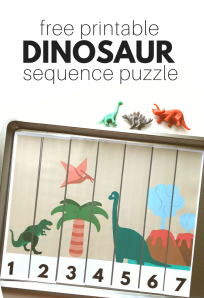 Toddlers love being silly with these and matching them up incorrectly and then correcting them! 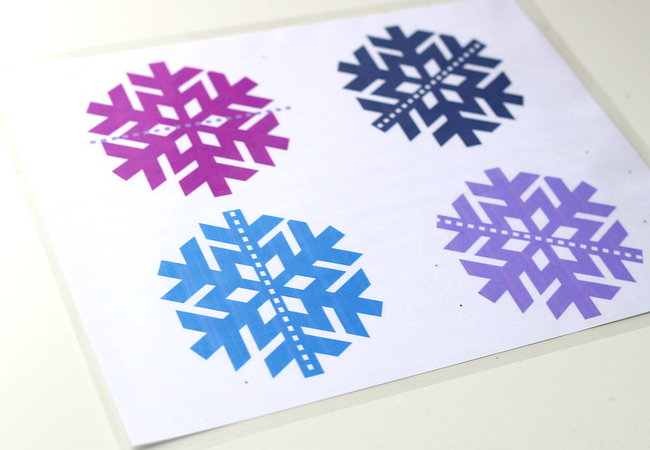 In my Winter Wonderland Thematic Unit, this printable is designed as a cutting sheet. 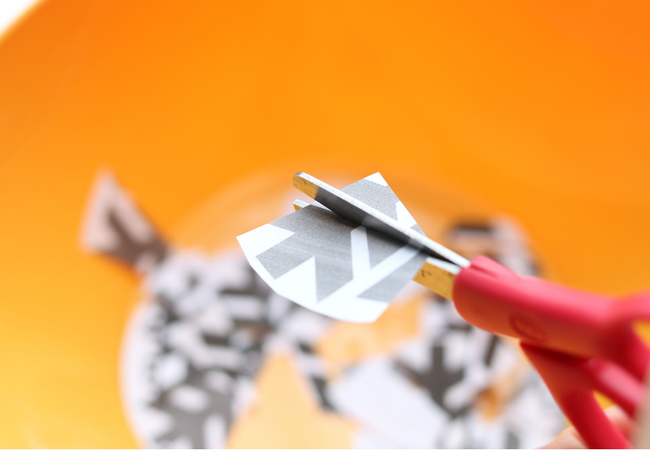 Scissor skills are important, and it’s fun to give children interesting things to cut. I printed these out in black and white to save color ink; the children have just as much fun. Cutting along the dotted line is tricky for young kids. Offering activities like this allow children to practice without pressure. 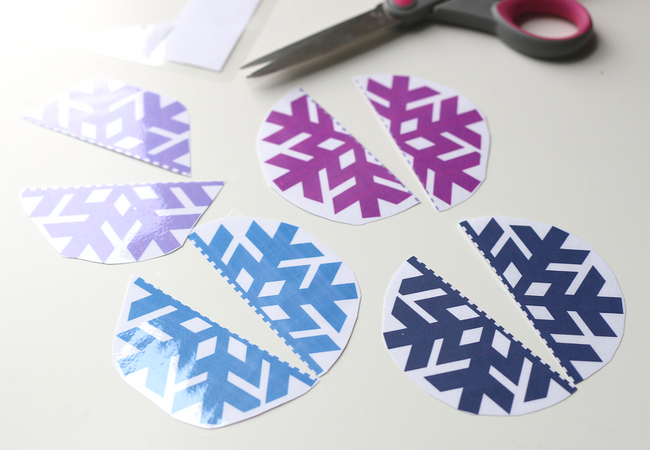 After the snowflakes are cut in half, ask them to your cutting station to be cut up into tiny pieces! 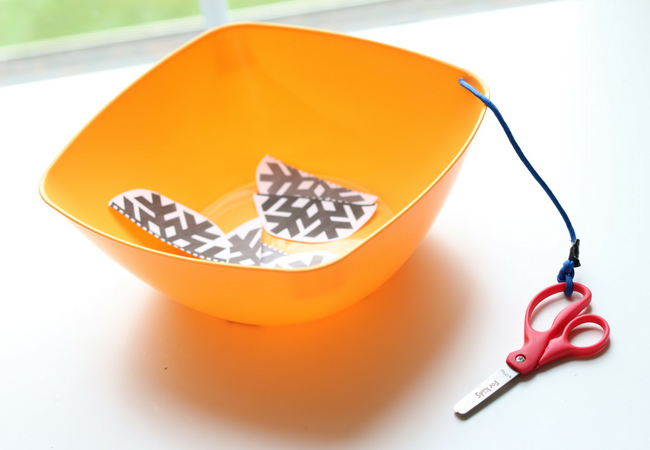 Learn how to make your own cutting station here. So simple right? That is my goal. Big rad ideas are important in teaching but simple daily ideas that fit the season, or the weekly theme are what I love to help teachers with. 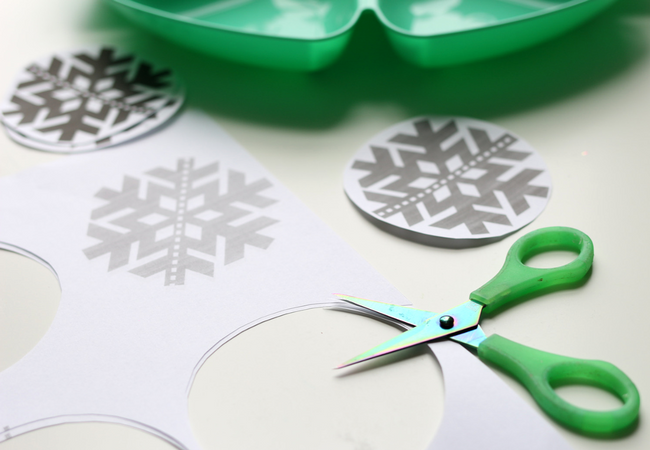 Of course, there is nothing wrong with simply cutting paper but adding a seasonal image can re-ignite some fun into the activity that may have gotten stale. 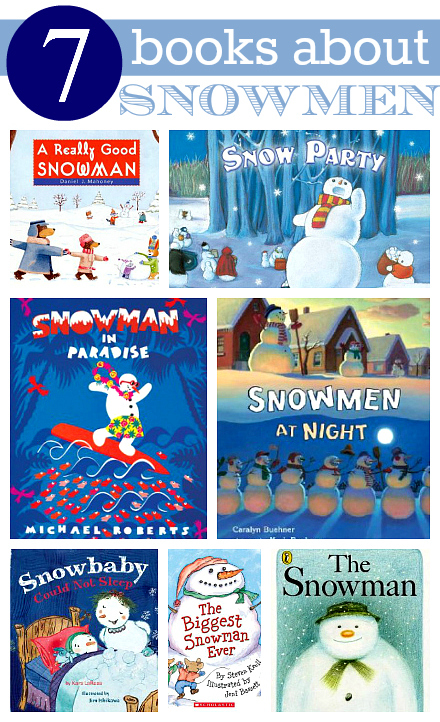 If you need books about snowmen to fill your book nook with check out these great ones! be able to print them. Is there a way to send them in a more Mac user friendly way? Hmm that’s odd because I use a Mac too – try clicking on this link, what happens?